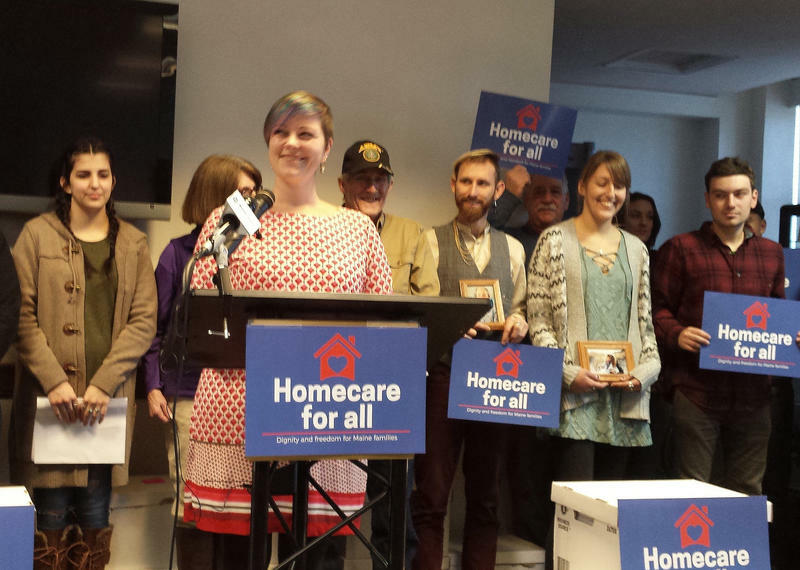 Opponents of a ballot question that would create a universal home care program in Maine are asking the initiative's supporters to sign a pledge for fair campaign practices. This fall, Maine voters will be asked to vote on a new tax for those with incomes over $128,000. Money from the tax is intended to pay for a variety of home-based care programs for seniors and others. More than two dozen various business groups are opposing the ballot initiative. 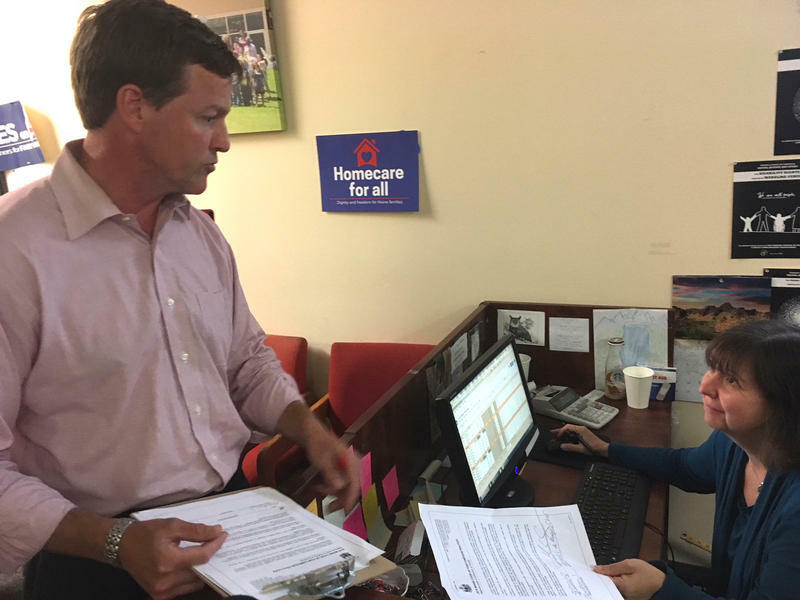 The progressive advocacy group the Maine People’s Alliance (MPA) has a filed petition with the Secretary of State to force consideration of a citizens’ initiative that outlines a major expansion of home-based care for seniors and the individuals with disabilities. The initiative also seeks to increase pay to the providers of those services. The proposal immediately drew criticism from business groups.